At Belmont Fencing we prefer to use steel fencing products by Stratco. Stratco’s Good Neighbour® fencing is designed to Australian standards and is available in 900mm, 1200mm, 1500mm, 1800mm and 2100mm heights, while custom panels can be ordered to suit individual applications. Stratco’s Good Neighbour modular fencing is as tough as it is attractive. With no unsightly post and rails, clean uncluttered lines can be enjoyed by neighbours on both sides of the fence. The modular nature of Good Neighbour Fencing makes it ideal for either flat sites or sloping land where it can be ‘stepped’ to suit. With such design flexibility, Stratco Good Neighbour Fencing is perfect for side, rear and front fence applications and can also be used for garden screens for compost areas and garden patches. 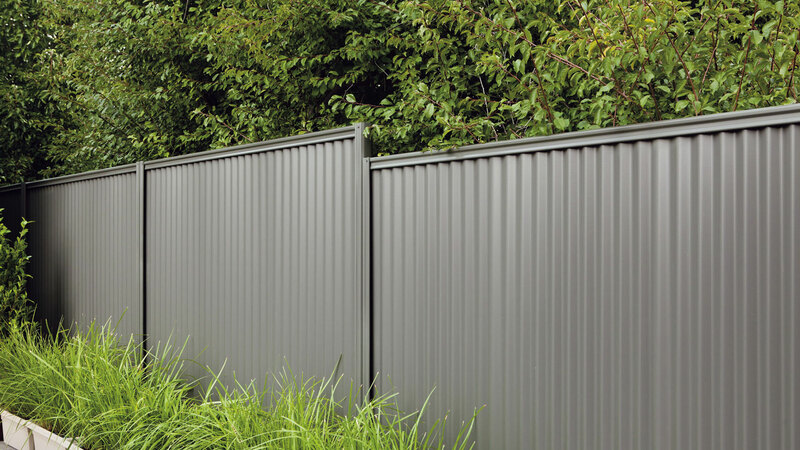 Stratco Good Neighbour modular fencing is available unpainted, or in a range of double-sided high fashion colours. Tracks, posts and fence sheets can be mixed and matched to suit any home and neighbourhood environment. 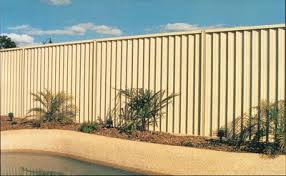 Please call us at Belmont Fencing on 03 5243 0281 to discuss the complete range of fencing colours.